CougarNet is Cleveland State’s student portal where students access everything needed to be successful at Cleveland State. Students can view admissions and financial aid requirements, register for classes, pay fees, view class schedules, access online courses, and much more. CougarNet also provides direct access to a student's success coach for help with academic and personal struggles. It also keeps students in the loop on upcoming events and deadlines. If it's not clear by now, CougarNet is the go-to site for students while they are attending Cleveland State. Tuition and fees must be paid in full by the published deadline. Tuition due dates can be found here. These dates are applicable whether paying by cash, credit card, third parties, VA and all forms of financial aid. Students can set up a payment plan prior to the published date. After this date, if financial aid has not paid, not paid in full or have payment plan set up student will be dropped from all courses for non-payment. Will my classes from other colleges transfer to Cleveland State? 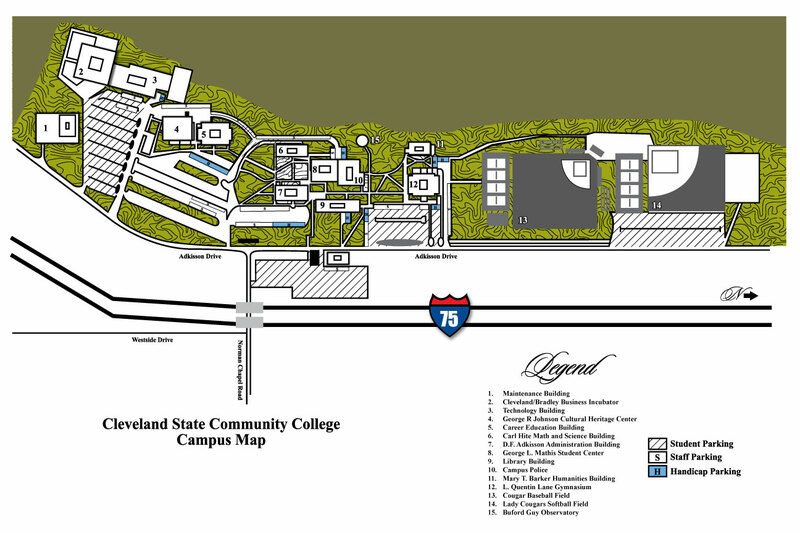 Will my courses transfer from Cleveland State to other colleges? As an accredited institution of the State College and University System of Tennessee, governed by the Tennessee Board of Regents (TBR), the undergraduate curriculum at Cleveland State is designed to consider the institutions to which students transfer. However, students should always consult the catalog of the institution to which they plan to transfer. How do I request my Cleveland State transcript or enrollment verification? All transcript request are done online through students CougarNet Account. Under My Account tab click on Records Forms, then transcript request. It will take approximately three days to process your request. Can I take a class without receiving credit? Yes. Students wishing to audit a class may do so on a space available basis. An application for admission is required and fees are the same as for a credit class. Students may also change from credit to audit by the published deadline.